BMPRO Sentry Battery SNL 12V 125S has been extensively tested with BMPRO range of power management systems and has been proven to partner with them more effectively than other batteries tested. 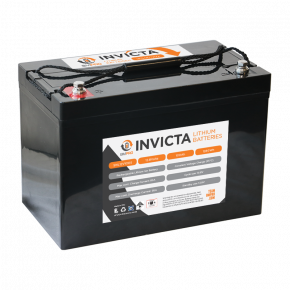 Replace your old lead acid battery with 12V lithium one. 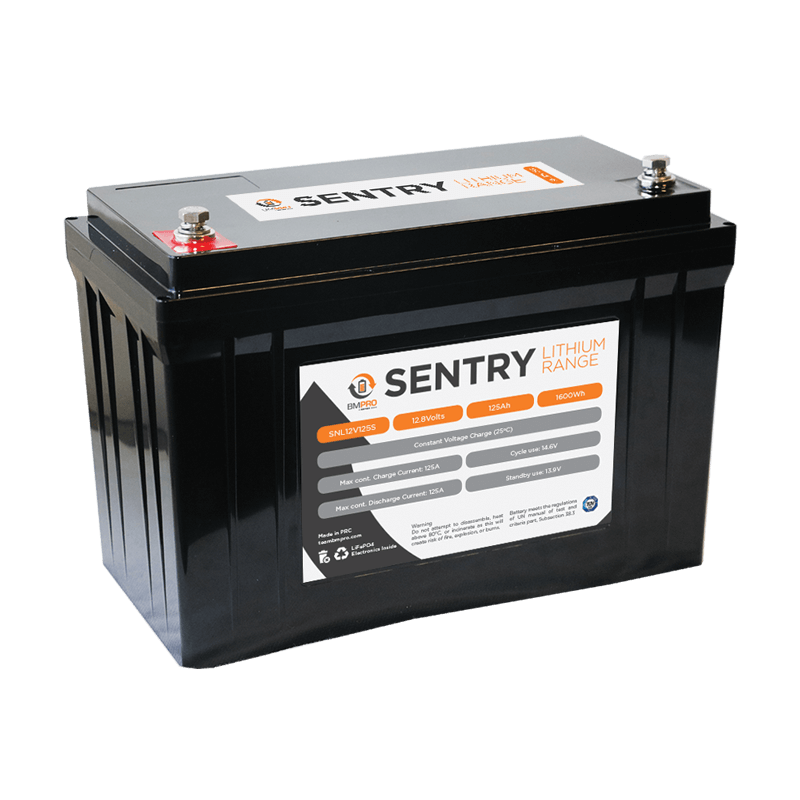 BMPRO Sentry model boasts great utilisation of available capacity through increased Depth of Discharge (DOD), long life cycle and fast charging.